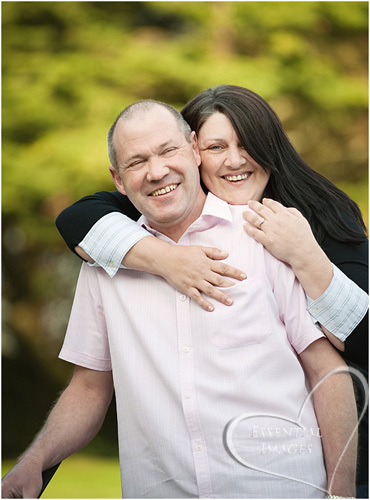 I had some great fun with this couple at The South Lawn Hotel in Milford on Sea! 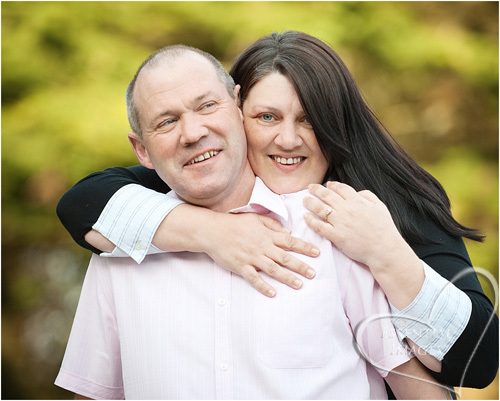 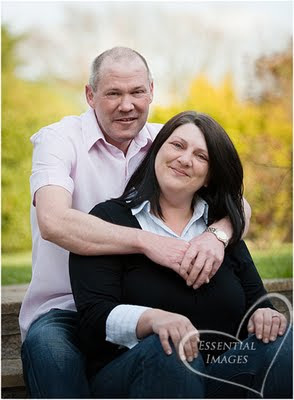 It was their pre-wedding shoot prior to their wedding at Ringwood Registry Office later in the year. We met early evening and the sun was glorious! 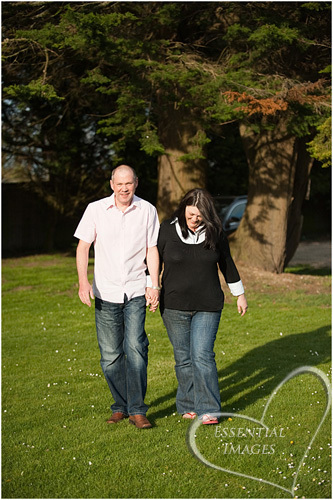 In this photo I purposely captured the sun's flare in my lens as I felt it added to the romance of the couple as they cuddled and laughed in the shade of the tree! 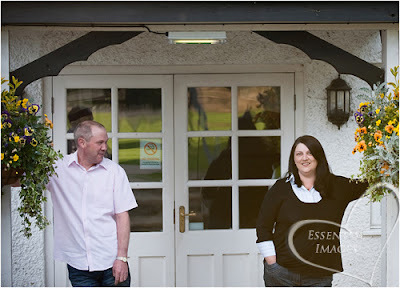 And as always when we do a prewedding shoot, we sit and chat over a cuppa or glass of wine to go over the details of the wedding day. 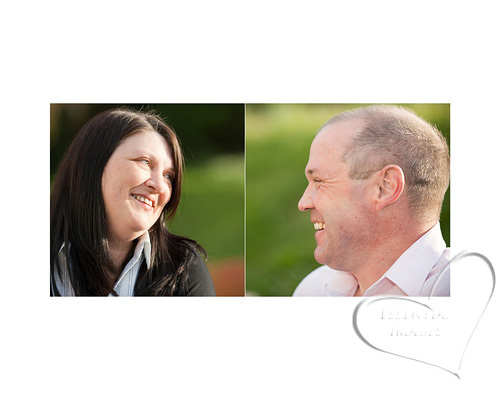 And, of course, I never miss an opportunity to take a picture and took these lovely pics of them as they relaxed chatting! Looking forward to photographing their wedding very soon!